The one-of-a-kind personalized items made by each class will be up for Auction beginning Monday, March 24th. Anyone can bid on any item by placing a "secret bid" here online or in person at School and/or at the Casino Royale Fundraiser. Check back to this webpage on March 7th to view photos of all of the great one-of-a-kind personalized class items! 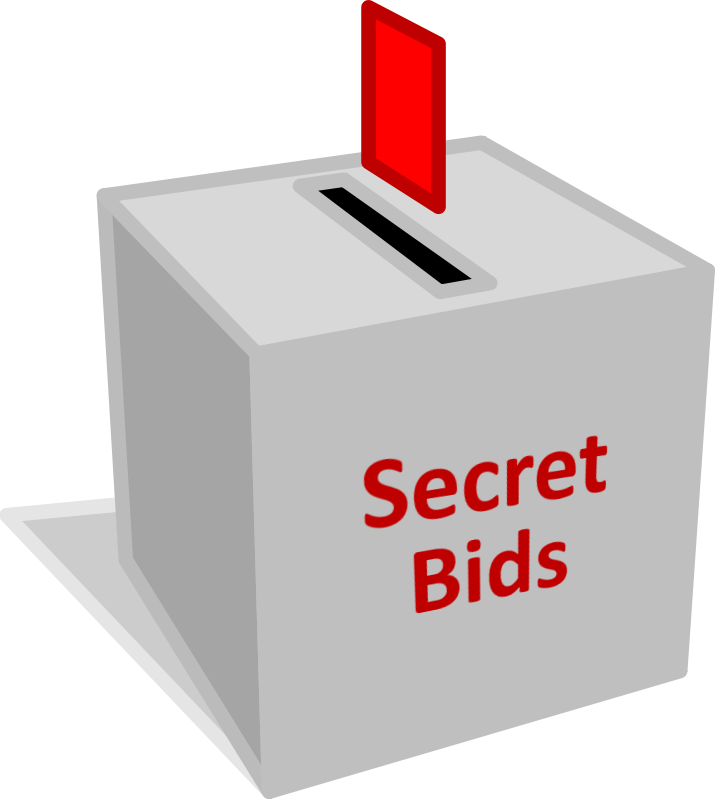 Secret Bidding Starts March 24th!